Parties with a difference! Princess, Racing, Superheroes, Little Gigglers! 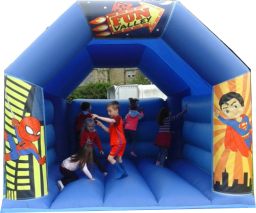 We have everything you need for your child's party, from entertainment and bouncy castles to party bags and decorations! 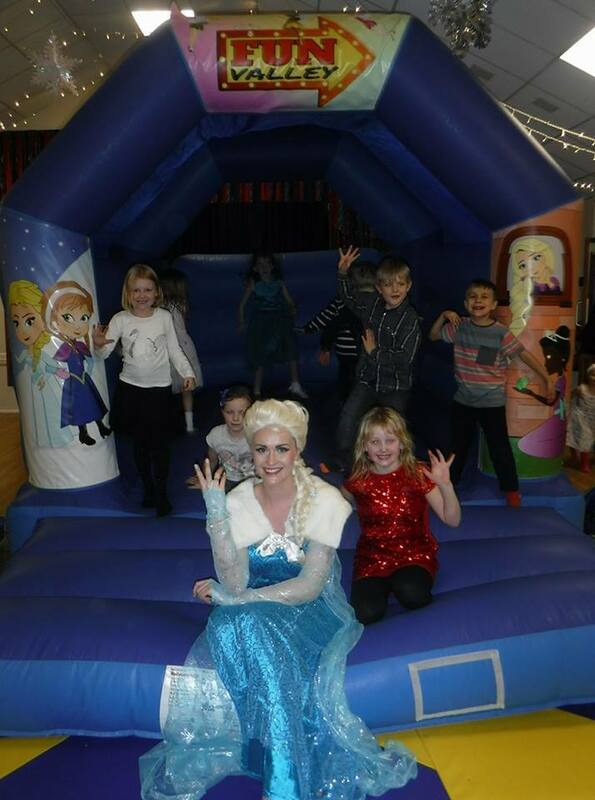 Our Not-Your-Average-Princess party is a magical adventure for princesses who are up for saving kingdoms (with plenty of sparkles and dancing too, of course). Our Crazy Racers party is truly unique with children (and probably some of the adults too) racing wiggle cars, space hoppers, remote controlled trucks and obstacle relays! The superhero party really hones those superhero skills so your guests leave feeling like their favourite character! 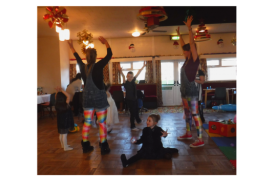 And the Little Gigglers party is jam packed with activities including music, dancing, challenges, races, magic and more, and each party is tailored to the group. 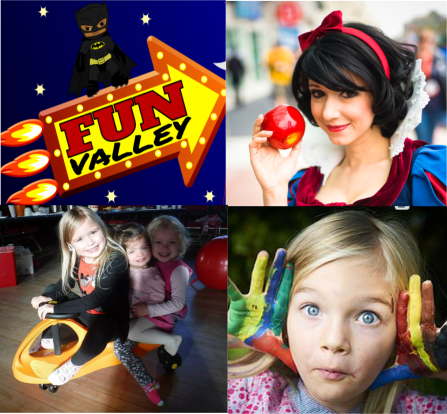 To find out more and about prices visit www.funvalleyevents.co.uk.